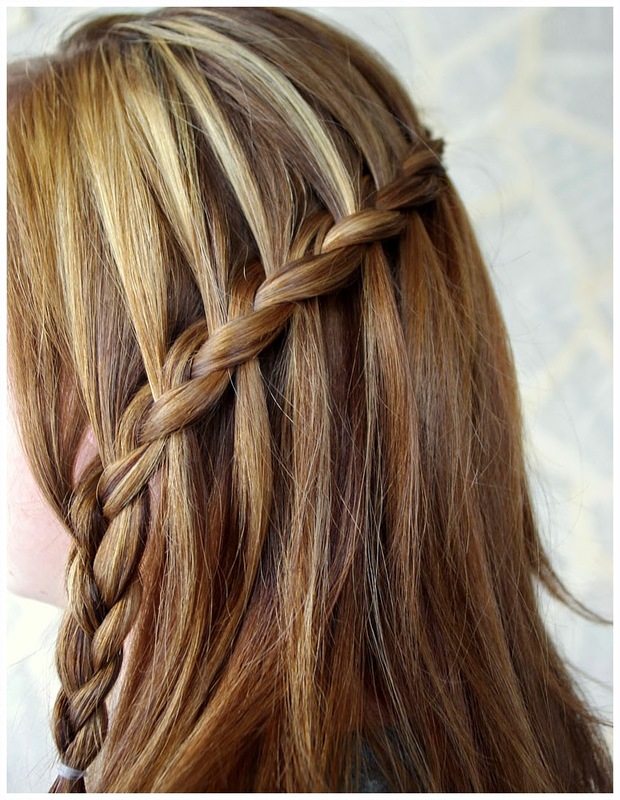 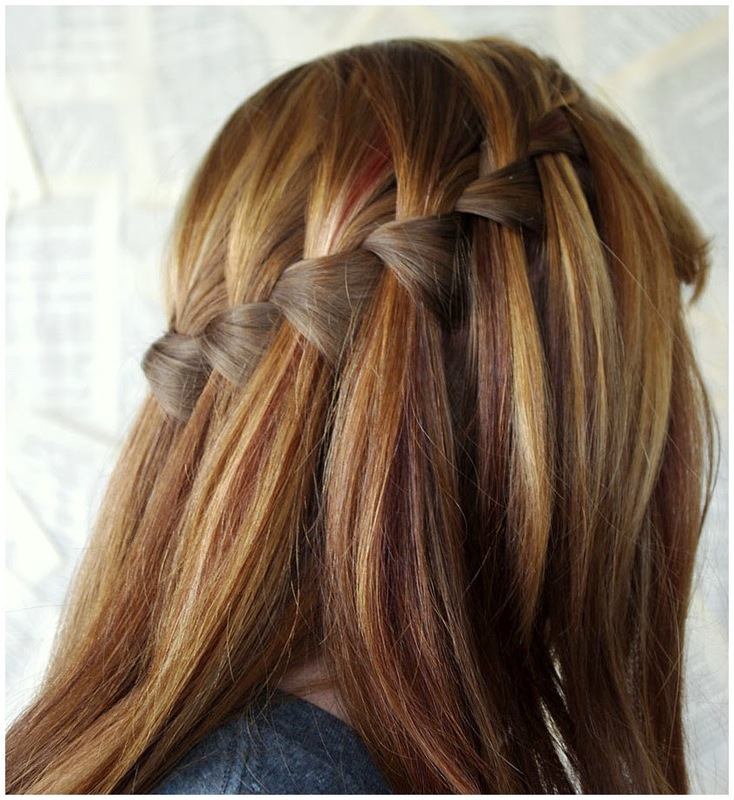 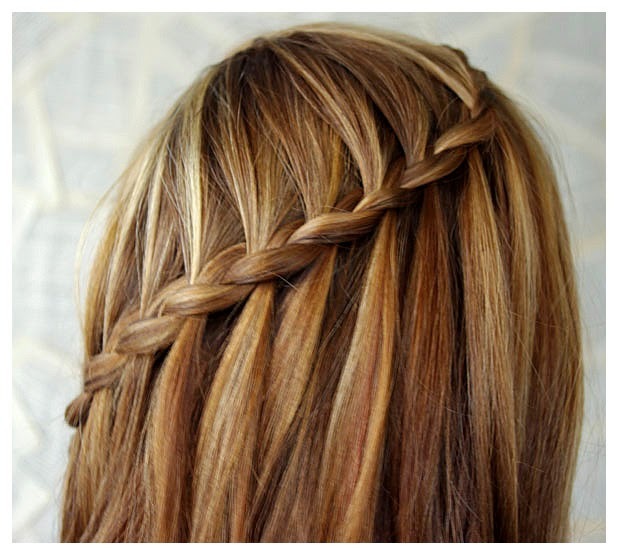 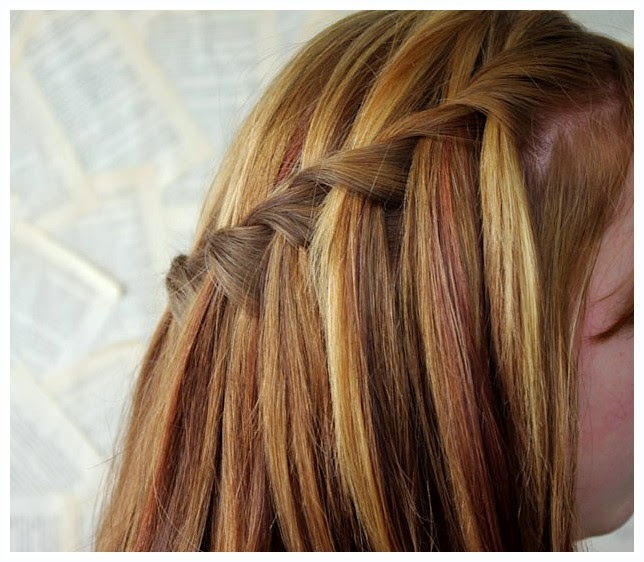 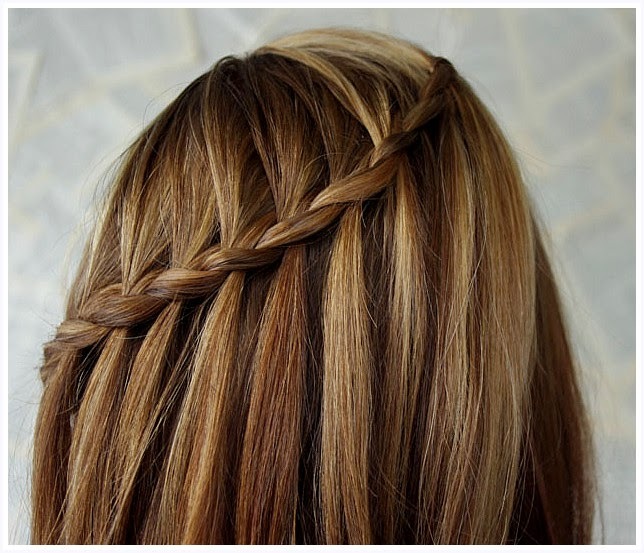 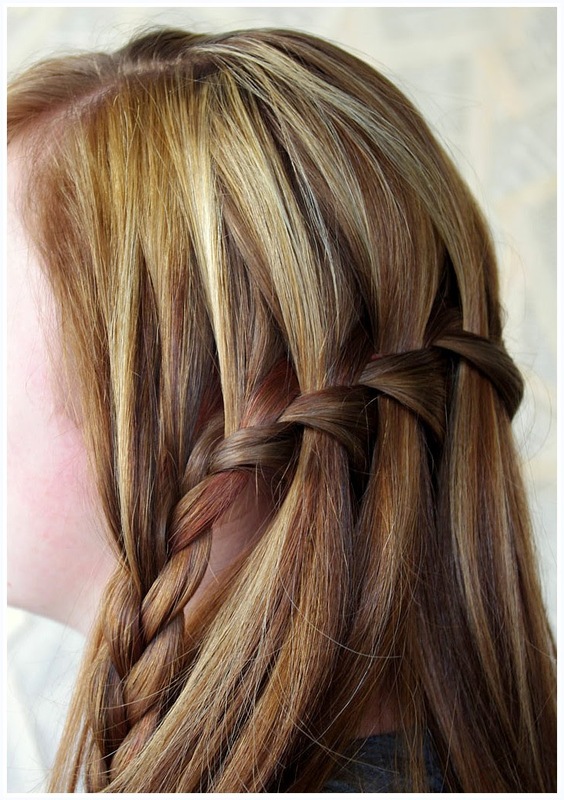 The first one is your basic waterfall braid that just falls right into place. 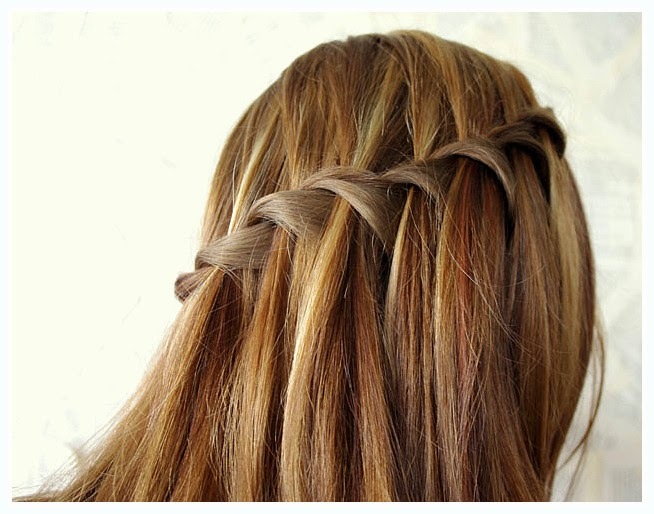 The waterfall feather braid is a little tricky yet similar. 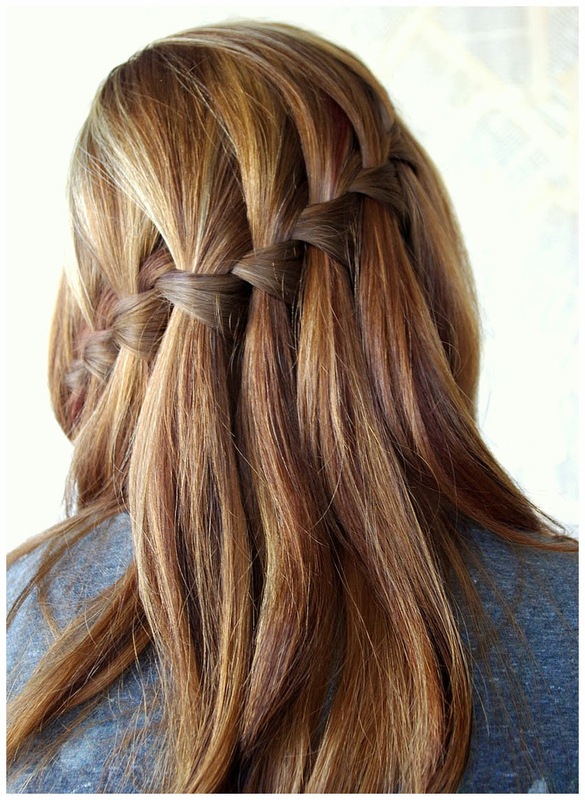 This is the twist waterfall that is a harder, but not impossible. 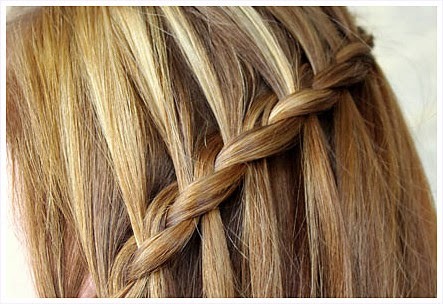 There are so many tutorial online for these braids they are great for your everyday look.